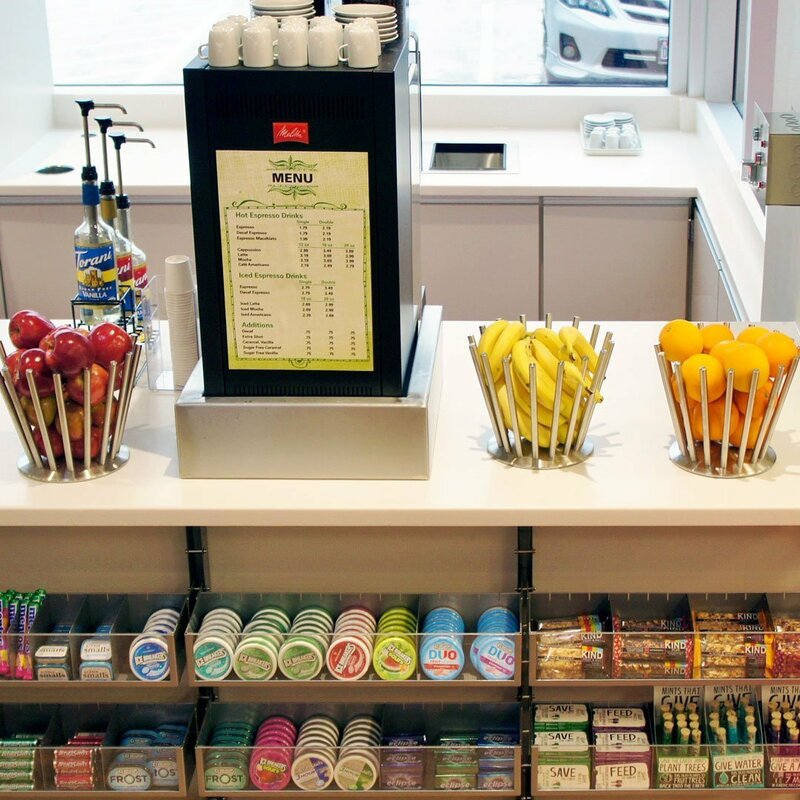 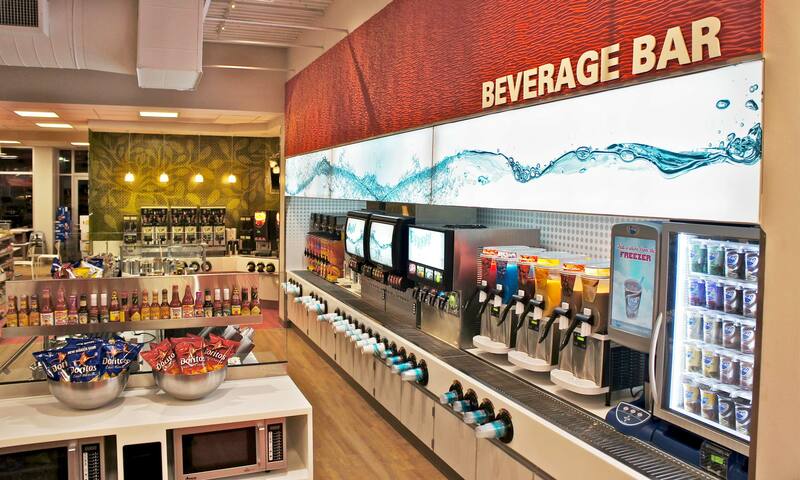 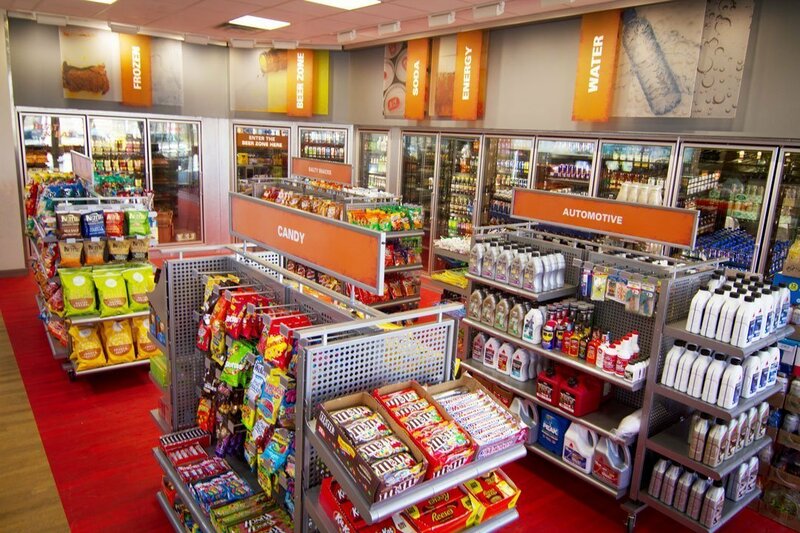 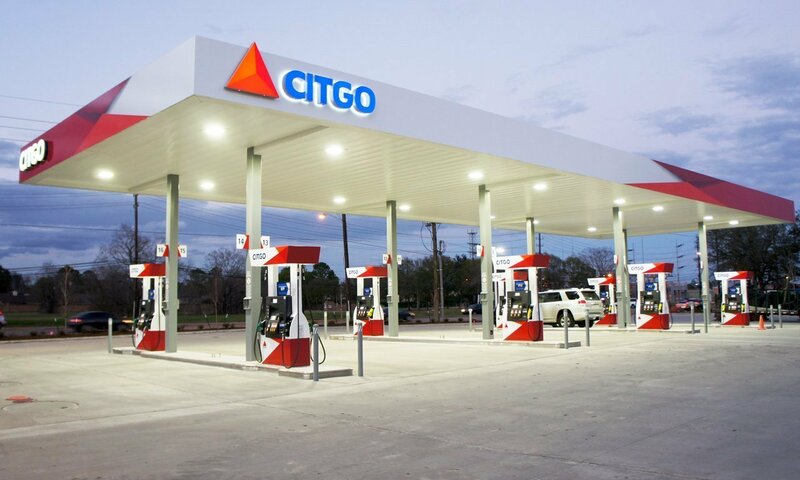 Citgo embarked on a new facility program to make their retail locations—exterior and interior—more contemporary and appealing to customers, to signal a new era for the Citgo brand. 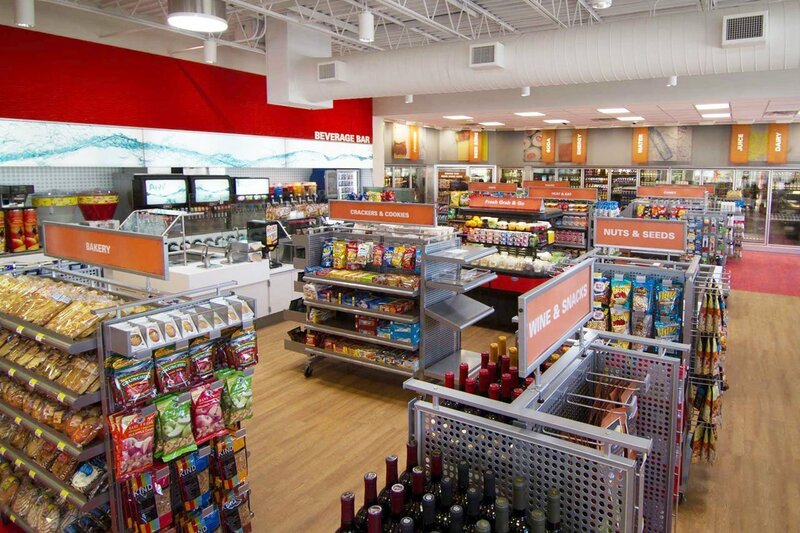 In parallel to the facility, a new far-reaching advertising campaign entitled “Fueling Good” will promote the advantages of the new brand to its customers and be integral to the new store environment. 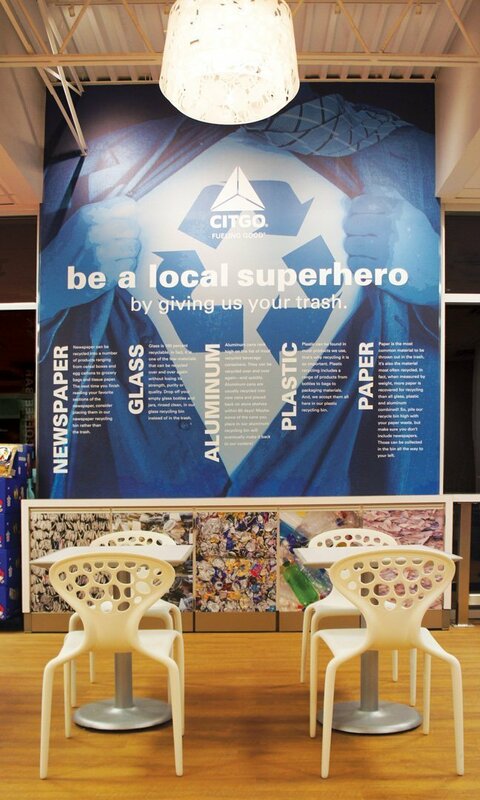 Ideation Studio created a design scheme characterized by “Nature & Nurture” as an inspirational theme for the facility environment to complement Citgo’s new initiatives. 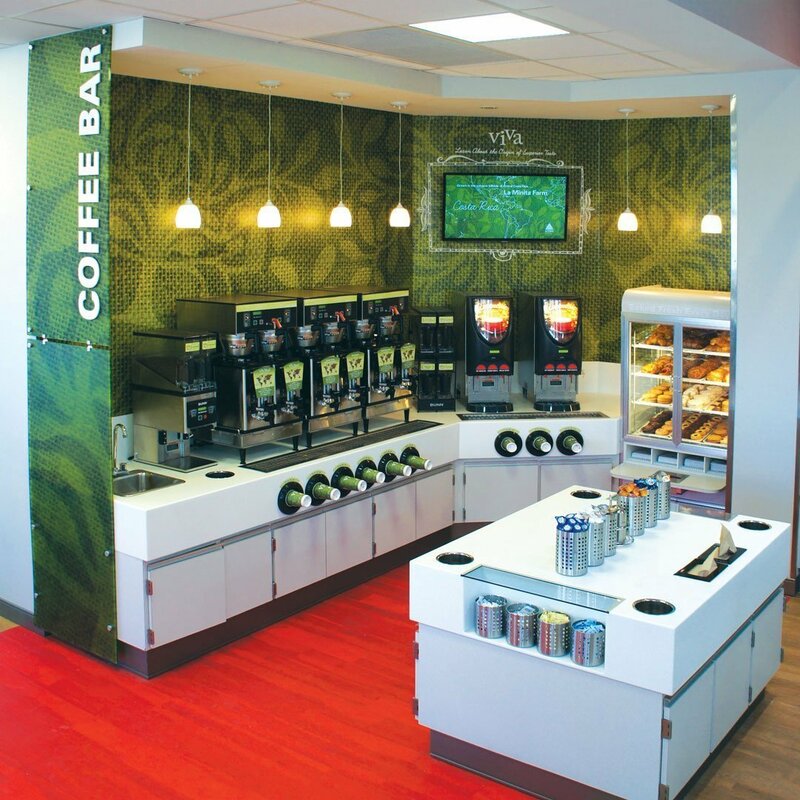 In this interior space, eco-friendly, natural materials reinstate responsibility to the environment and also underscore Citgo’s “Fueling Good” concept. 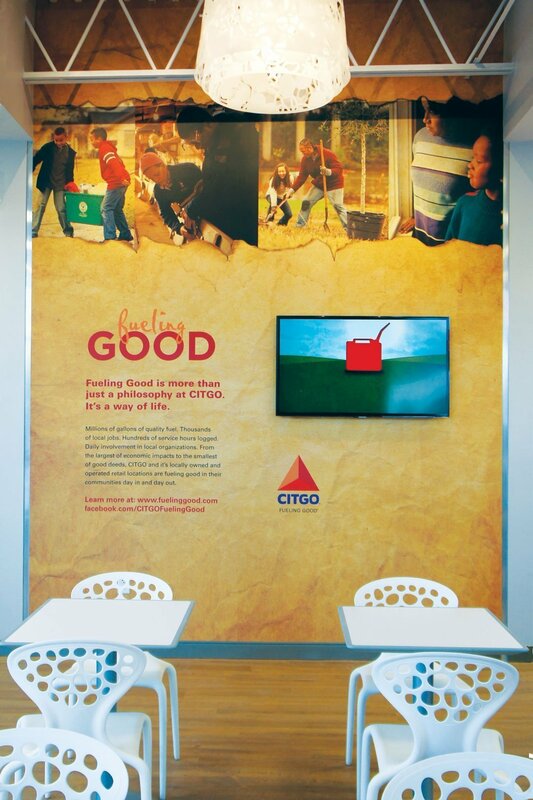 The focus is to educate the customer and show Citgo’s care for the future while motivating the good in others. 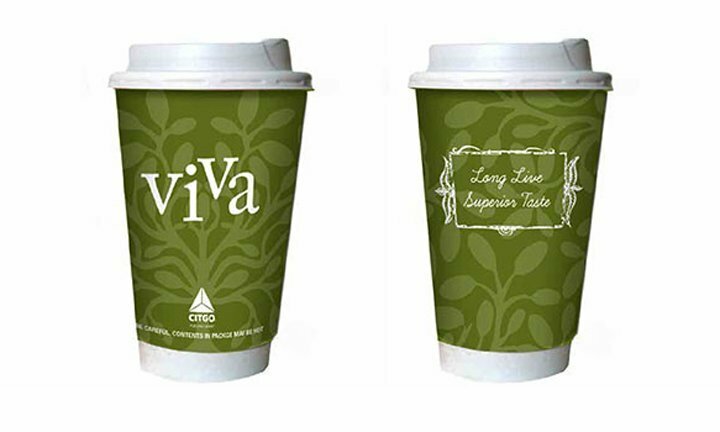 Texture is generated through graphics with floating text and dimensional words directing patrons. 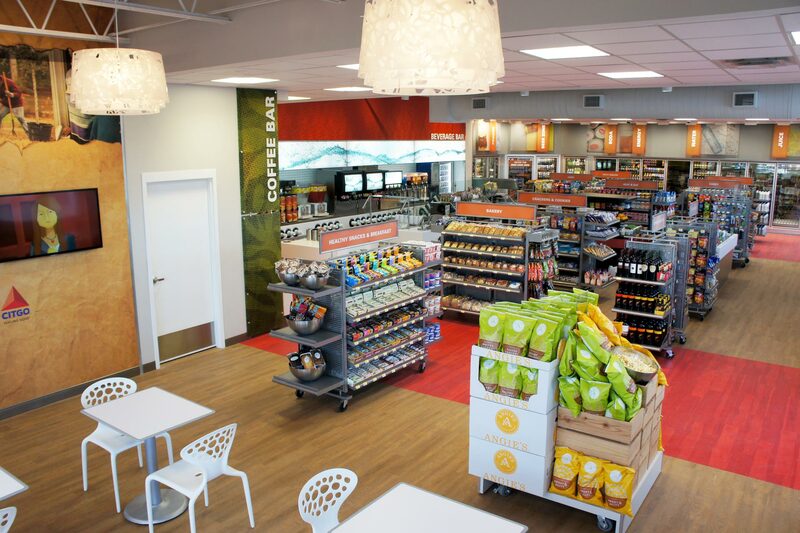 Rustic raw materials clad the exterior with a uniform modern feel. 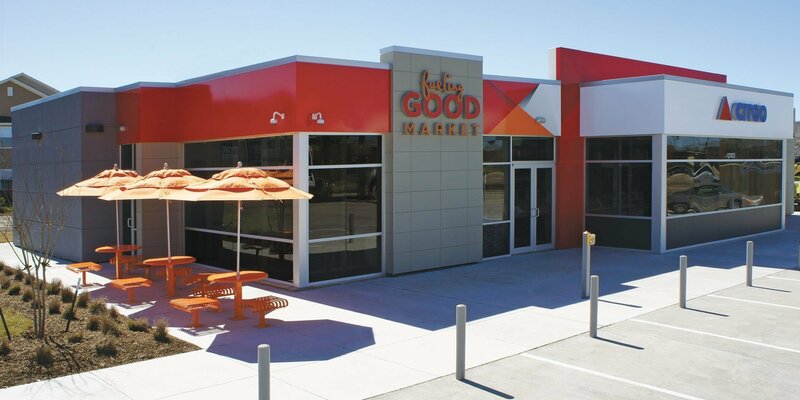 Louvers add texture and function to a minimal exterior structure.